With #Lidlsurprises we dispelled common misconceptions that low prices mean low quality by showing real people where our products come from, writes Claire Farrant. Leadership is about being brave and making sure you and your marketing team are moving the business in the direction it needs to go. However, many new leaders are keen to make their mark and take significant gambles to the detriment of their brand. It is not about always trying to reinvent, but having a clear path towards the business challenges and finding solutions that can feed into the overall business objectives, while always supporting your team to take that journey with you. It is vital that whatever you do is believable both internally and externally, and that the business is set up to help support that idea physically. With #Lidlsurprises, we dispelled common misconceptions that low prices mean low quality by showing real people where our products come from and letting them see for themselves. With our latest campaign, "Big on quality, Lidl on price", we have proven we can combine quality with price and be believable. This shows that our products can stand up against those of the "big four" while delivering savings for shoppers. Taking these risks and turning them into success stories is key, and that can only happen if everyone in the business is working towards the same goal. At Lidl, we keep the consumer at the heart of everything we do, and this approach threads through every single piece of marketing activity. Having engaged real people throughout our advertising in the past two years, we’re increasingly aware of the direct impact of effective marketing. To remain market-leading and competitive, it is vital that we retain a balance between changing brand perceptions to attract new customers or light shoppers while continuing to recognise our loyal customer base. We need to ensure that we’re continually curating the perfect shopping experience for them and listening to the things they want. One of our biggest challenges has been that people have underestimated our produce because they are not used to being able to buy quality at low prices. Who best to prove our business model than our existing customers, and using My Lidl (our Lidl community) to genuinely advocate our products has been a winning formula. It’s brave and gives us the platform to benefit from their praise, but also to listen more attentively to their concerns so we can react. Given our natural agility as a business here in the UK, we are able to move at speed and make improvements quickly to put things right for the customer. You don’t have to choose a traditional route into marketing to become a marketer. You simply need to thrive being around people, customers and products. I am someone who is genuinely obsessed by human nature and food. To enjoy retail, you have to be naturally inquisitive and be known as a person who always asks: "Why?" 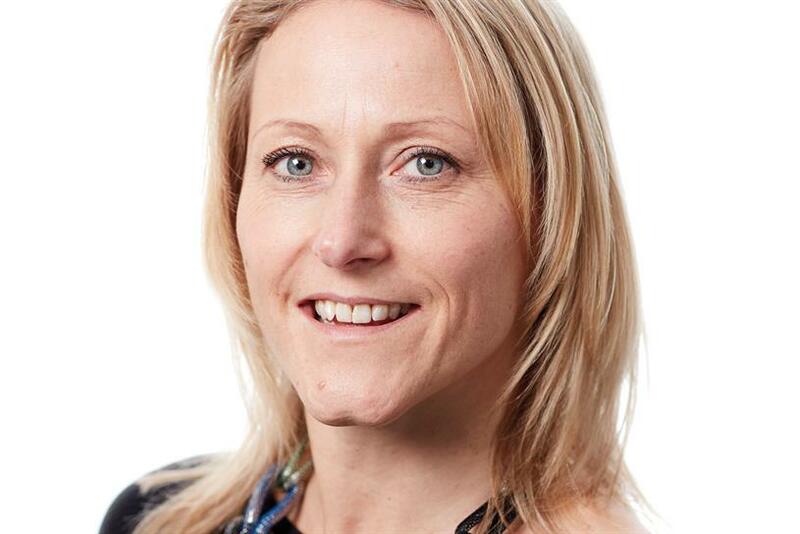 Claire Farrant is marketing director at Lidl UK. She was previously at Tesco, holding a variety of roles over ten years including senior marketing manager for the Tesco brand.